China's Hanyu Shuiping Kaoshi, also known as HSK or the Chinese Proficiency Test, is a standardized state test developed by the HSK Center of Beijing Language and Culture University to determine the Chinese language level of non-native speakers of Chinese (foreigners, Chinese abroad and Chinese minorities). HSK exams are organized regularly throughout the year in China and other countries. An official certificate is issued to those who have received enough points. Since 2015 Hutong School Shanghai is an authorized HSK center: students and professionals from all over the world test their Chinese language skills and obtain an HSK certificate at our school. HSK: How Does It Work? Students are able to use very simple Chinese words and communicate, dealing with basic tasks in Chinese. Students can communicate on everyday topics with which they are familiar. Students can communicate about their daily, academic and professional life at a beginner level. They are also able to easily communicate when travelling through China. Students can easily communicate in Chinese and speak fluently with the locals. Students can read magazines and newspapers, as well as enjoy theater plays and films. They can also an oral presentation in Chinese. Students can express themselves freely both orally and in written form in Chinese. Each level has a specific number of words that the student must know to pass the exam. Wondering how many words you need to know exactly? Do not worry, you don't need to learn them by heart. The learning curve is easier than you think! 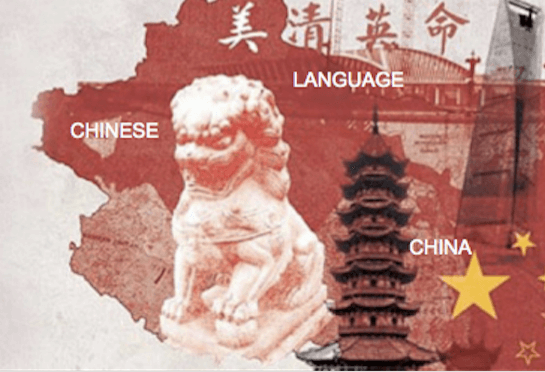 Why take the HSK test? Take The HSK With Us! Hutong School offers its students the chance to take an HSK exam every month. Hutong School Shanghai is a recognized HSK center, accredited by the Hanban Institute. You can rely on our innovative teaching method: Hutong School students pass the HSK exams smoothly and easily! Do not just take our word for it ... read the testimonials of our students! We offer monthly special HSK preparation lessons in all our schools to prepare our students for the exam. For each HSK level, we have a course and organize both private lessons and group lessons (average of 4 students per group). Learn more on our HSK course page. Use GlobalExam to continue practicing, the best online platform to prepare yourself for the HSK exam. Hutong School's partner GlobalExam will help you pass the exam! For more information go to our HSK Preparation Lessons page. or call us in Beijing (+86) 10 8523 6030 or Shanghai (+86) 21 3428 0099!